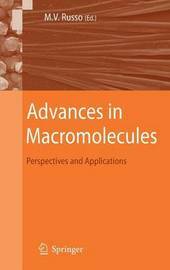 "Polymeric and Nanostructured Macromolecules" presents the recent advances made in the synthesis, characterization, and applications of polymeric macromolecules. 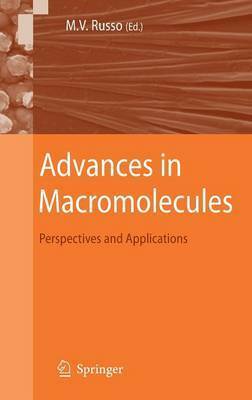 This book provides an excellent overview of the recent breakthroughs in the science of macromolecules, with an emphasis on nanostructured macromolecules and the perspectives that these versatile materials offer to different fields such as optoelectronics and biotechnology. Advanced undergraduate, graduate students and researchers alike will find the topics concerning physical and chemical properties of advanced macromolecular materials of great interest.